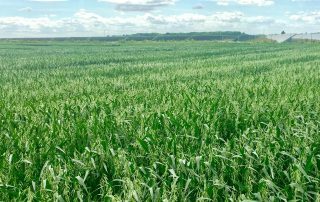 At GB Seeds we specialise in working with added value crops and grains. 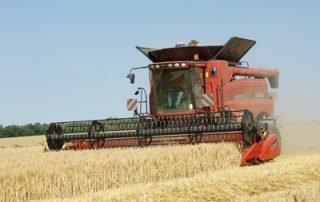 We offer a range of grain for the supply chain with the aim of delivering the best product possible. Working in various crop species, including our Naked Oats which are offered under our Superioats brand, we give growers a chance to diversify their cropping options. As a part of Agrii UK we also offer a range of seeds for farmers to grow! Based in the heart of East Anglia, GB Seeds is a diverse seeds company developing specialist markets. We focus on developing specialised crops such as Naked Oats offered through our Superiots brand. We offering seed of cereals, pulses, small seeds as well as herbage and game cover seeds through our parent company Agrii. We are able to offer cleaning and bagging of a wide range of products. Through innovation and commitment we hope to deliver quality products with a personal service. With the aim of creating opportunities for our growers and consumers. 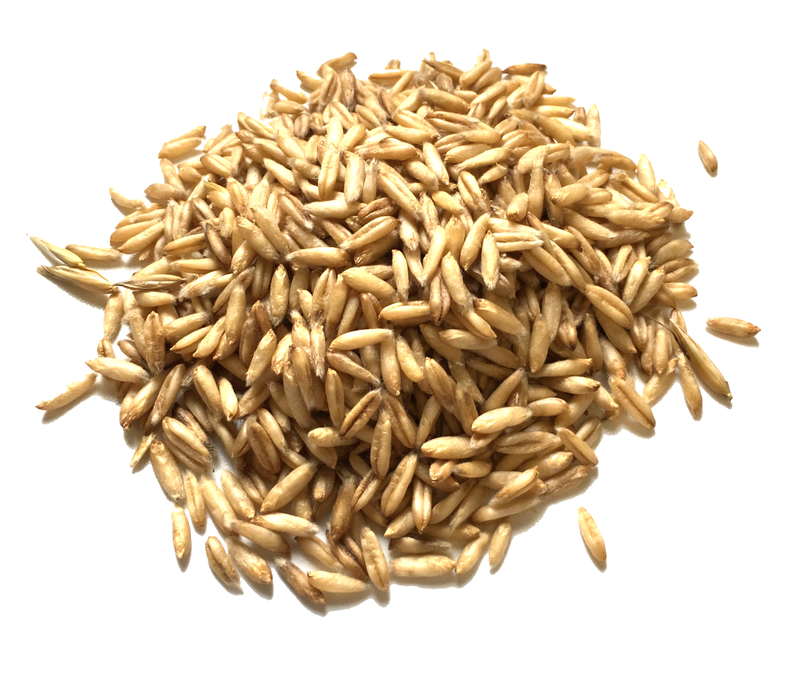 The ‘Naked Oat’ is not just an oat which threshes free from the husk but one that has unique properties. It is a nutrient dense natural groat with high digestible energy. Although a modest market, this product is sold throughout the world into a range of different sectors. Demonstrating the versatility and respect this crop has gained. Our brand ‘Superioats’ is a natural groat providing excellent nutritional values. Used for flaking, baking, malting or animal feed including wild bird food, dog food, pigs, poultry and horses; with its versatility reaching as far as cosmetics. With years of experience we contract grow with specialist growers all grades of seed for cereals, pulses and oilseeds. We have access to an extensive range of varieties of all products. These range from brand new varieties added to the AHDB recommended lists as well as exclusive varieties that are managed in-house. All products are offered with our highest grade through our Masterseed brand. We also offer a full range of current seed treatments and utilise Agrii’s capabilities and vast distribution network of Agrii’s. Certified seed gives the grower a peace of mind and a guarantee of quality allowing them to maximize production and return from a wise investment. If you’re looking for high quality grass and fodder crops GB Seeds is your choice. Utilising Agrii’s knowledge and logistic capabilities we can offer a range of high quality products straight to your door. 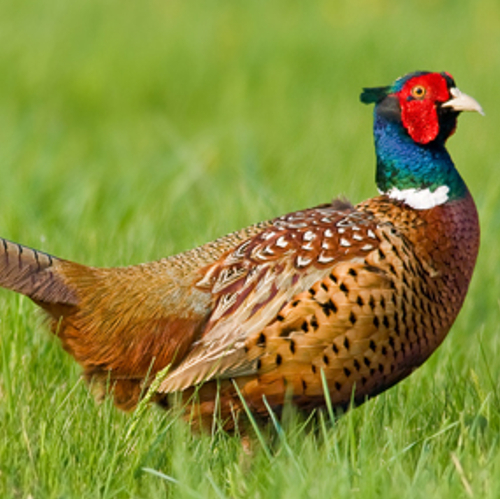 Game Cover Seeds are supplied with the aim to meet the needs of every shoot. Choices of either straights or mixtures can be supplied to meet the cover and feed requirements of every keeper.  GB Seeds was formed in 2000 as an MBO from the long established seed business of George Burlingham & Sons Ltd. The new company has embraced the changing world of agriculture. We now market seeds for feed into a wide range of markets including wild bird feed, ingredients for pet foods. We also offer commercial seed for farmers and wholesalers. Adding value to a commodity and marketing quality products both at home and abroad. GB Seeds is committed to maintaining a personal and quality of service which is demanded today. We do this without losing touch of traditional values required between supplier and consumer.  In 2009, the company was acquired by Masstock Arable UK, who have since combined with UAP to form Agrii. Although we buy and sell in different currencies, GB Seeds are committed to the protection of our fragile environment. 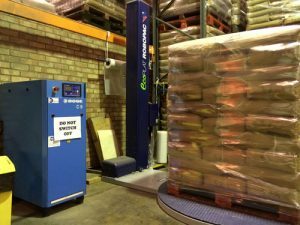 We aim to source products and seeds as close to our production facilities as possible. This is becoming increasingly difficult, resulting in the need to source options from outside of the UK. With this in mind we are always in discussion with growers, looking to give them an opportunity to diversify on home soil. We aim to help the future of UK agriculture, whilst sourcing as ethically as possible. Over the years we have worked to identify varieties which can be grown in the UK. This way we are able to source UK grown products instead of those in Central Europe, Asia or the USA. This has had a significant impact for us and reduced food miles for many of our products. GB Seeds continue to research ways to improve the Life Cycle Analysis of our products. 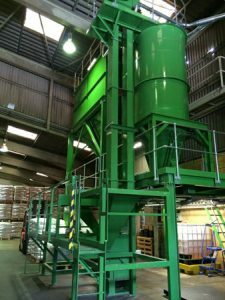 We have also invested in the ability to offer re-cleaned product to aid our customers getting the best product and the one they are after. 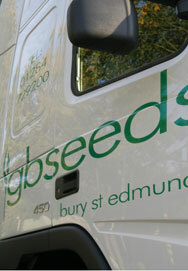 GB Seeds operates from a purpose built site in Ingham (Suffolk), with close vicinity to the main A14 road. 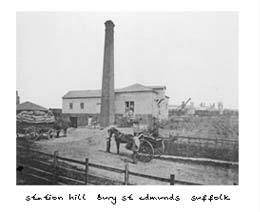 There you will find our main office and processing plant. We have the flexibility to produce all types of seeds from our high capacity production units. We can can clean and grade seeds to the exacting standards demanded by our customers. We take our quality and production so seriously that the company has undertaken a Master Class Activity. This was run in conjunction with the Cereals Industry Forum. We have improved throughput efficiency, have less wastage, better management structures leading to improved service levels and profitability. Transport – We offer our customers transport using our own vehicles. We offer 3 day and next day services on the full range of products we have to offer.